Whether you prefer chlorine, bromine, silver ion or our non-chlorine/ non-bromine program, we have all the products you need to care and maintain your spa. If you are unsure what to use, our staff can answer all your questions and make recommendations for the right chemicals to keep your water sparkling clean. 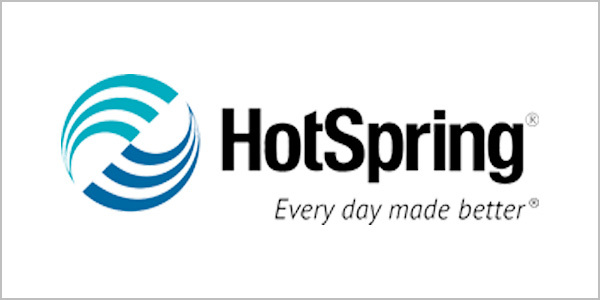 Water Care Analysis: Simply bring us a sample of your spa water and allow us to test it with the only computerized water analysis in Grand County. You will leave with a prescription on the current needs of your water as well as how to treat it on a weekly basis. A great way to check or assure peace of mind to those who may be a bit unsure! Water Care Concierge: We have over 200 concierge water care customers that we provide weekly or bi-weekly service to year around. 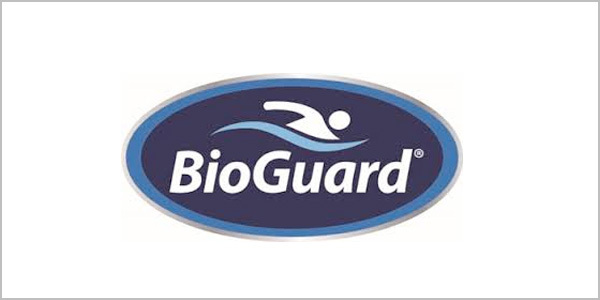 Order Bulk Water Care Products (Pool & Spa): We provide bulk chemicals to area resorts and recreational pools to maintain their pools and hot tubs. Enjoying fresh, clean spa water should be an everyday experience as a spa owner. The EverFresh® Water Care System and ACE® salt water system makes it easy to keep your water clean and clear, while reducing the need for chlorine. 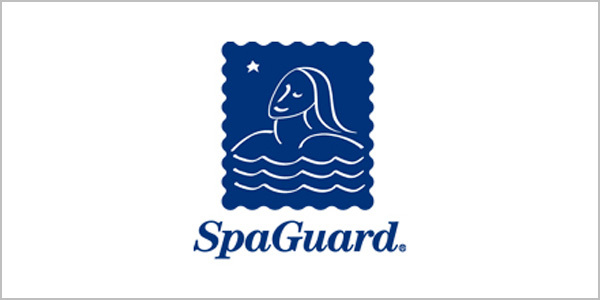 SpaGuard® is a premier supplier of hot tub and spa care products.